﻿Visit the Dental World Clinic near you! Dental World blog is a website that aims to help spread inspirational and informative articles about dental or oral health. 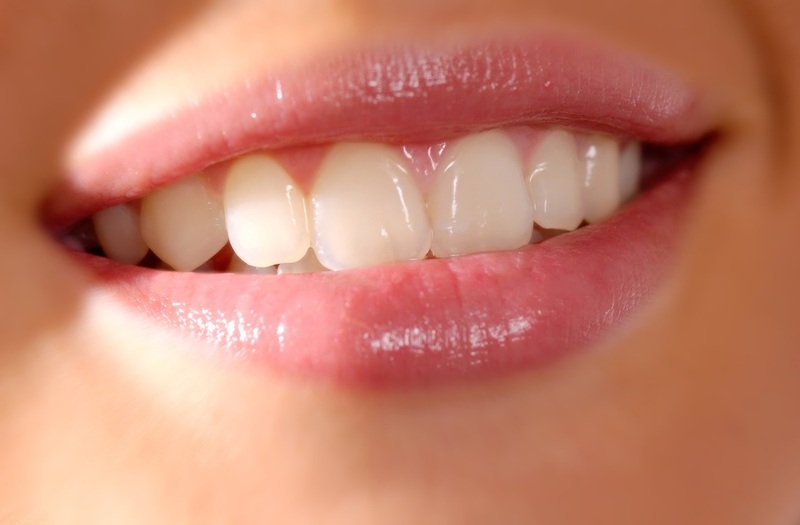 We provide tips and trivia on how people of all ages can take care of their pearly whites. You can find out more about them in the blog section. We believe that oral care is very important because having a clean and healthy teeth can have great impact on our health. Always remember to practice proper oral hygiene. If you want to contribute to this blog, feel free to send us a message through the contact us form. Here are some tips on how to get that fresh breath and avoiding that stinks in your mouth! What are the most common dental myths? Find out the truth about them by reading this. What are the things that we must do to keep our teeth healthy. Follow these simple tips.